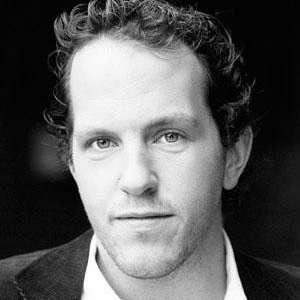 David graduated in Maths and Statistics from Exeter University and spent a year in the City before changing lanes and training to be a professional Actor at RADA. 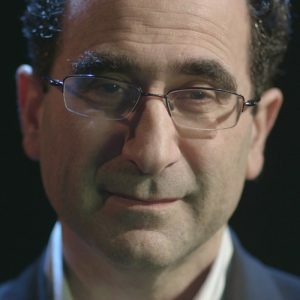 After 10 years in theatre and TV he started selling and producing Corporate TV and e-learning. 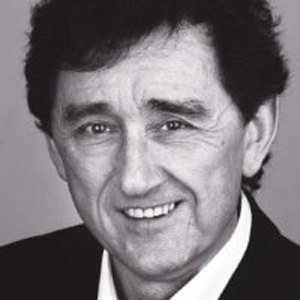 In 2003 he founded Sun and Moon Training, to combine his Corporate, Sales and Theatre expertise to help people develop their potential and perform at their best. Since then he has been training Executives, Senior Managers, Managers and Teams and at organisations including London Business School, the NHS, Santander, Lloyds, NBC Universal, Daiichi Sankyo and Omnicom. David designs and delivers sessions on Personal Impact, Sales and Key Account Management, Effective Meetings, Delegation, Time Management, Influence, Presentations, Dealing with Conflict, Motivation and Teambuilding. 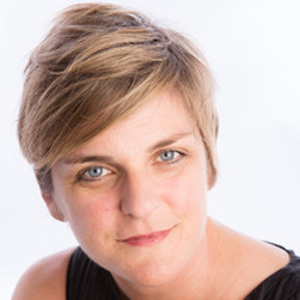 After 12 years in the City (financial services including IB and insurance broking/underwriting) Jess spent 5 years in Belgium working for the European Venture Capital Association before founding her own business coaching senior teams/leaders for clients including London Business School, Coca-Cola, Carlsberg, and Firmenich. Jess is a regular speaker at conferences and the author of two books – Happiness at Work, 2010 (Wiley Blackwell) & Running Meetings & Workshops for Dummies, 2014 (Wiley). She is currently working strategically with Hogg Robinson Group to embed a coaching culture from the Board down to release senior leaders from operational task to a more strategic focus. Jess’ experience of developing and running coaching programmes for cultural change at the highest level coupled with her long experience of developing innovative ways of engaging and supporting similar programmes will give us a fast development path to a truly creative programme. 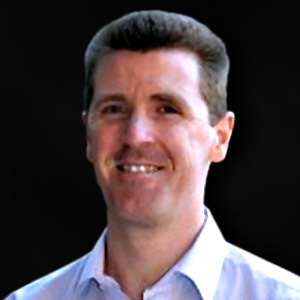 David has a degree in Sports Science from UWIC, is a qualified coach and NLP practitioner and has a wealth of business experience, operationally and as a coach and facilitator. He has an absolute passion for helping individuals and teams to recognise their own strengths and use them even more effectively in a business environment. David designs and delivers bespoke programmes to improve sales performance, customer service, management and coaching. His industry experience includes, finance, NHS, security, medical and manufacturing. 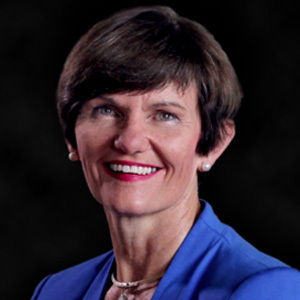 Diane is a leading consultant in Organisational and Leadership development and an Accredited Executive Coach. Diane combines an ability to work at an organisational level on facilitating culture change with specific skills in Executive Coaching and Facilitation. Diane has worked with Britannia both at the company level – she facilitated 2 of the December company events; at team level facilitating Presentation Skills for one of the Teams; and at Partner level – she co-facilitated at the 2015 Partner Conference. With close to 2 decades of learning delivery experience, Sarah is a global executive coach and leadership facilitator grounded in principles & practice of conflict resolution and transactional analysis. She is known for her focus, challenge and relentless energy. In her work, she creates space for clients to increase ability to lead effectively and creatively in the face of uncertainty. Sarah loves to collaborate with leaders who are changing the world through research, entrepreneurship and innovation. Recent assignments include pitch coaching and negotiation training at NFTS, DV Talent and Creative England. Sarah has also been know to facilitate large team collaboration events with clients such as Drum. Other organisations she has worked with include an international food and wellbeing company, Executive Education (senior and accelerated high potential) at world-class Business Schools in Europe and China, Gulf-based financial organisations and global software consultancies. In her spare time, you will find her using this experience to provide pro bono coaching support to UK-based social entrepreneurs. Sarah has qualifications in the Psychology of Organisational Development and Educational Transactional Analysis. She is an ILM qualified Executive Coach. 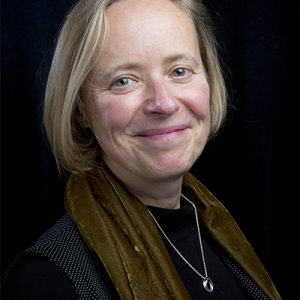 Her academic credentials include an MA in International Peace Studies and an LLM in International Criminal Law. Outside of work, A UK/US national Sarah lives in Oxford, UK where she continues her energetic approach to life as she runs & cycles along the Thames. Paul has trained teams in 60 countries, in sectors including Retail, IT, Medical, Pharma, Banking, Chemical Construction, Automotive, and Telecoms. He has trained leaders at London Business School and appeared as a guest on both BBC and independent radio stations. 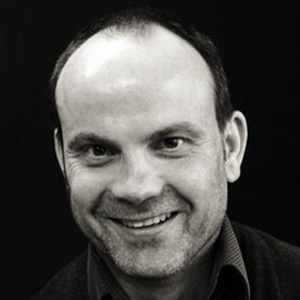 Simon has worked extensively as a communication skills trainer, coach and role player for the last 8 years. Clients in the private sector include Sony, RBS, Lloyds Banking Group, Mercedes-Benz, Glaxo Smith-Kline, Pfizer, BP, Network Rail, and AXA Insurance. Within the public sector, Simon has a great deal of experience delivering communication skills training for clients including the Foreign and Commonwealth Office, Cabinet Office, Home Office and Department for Work and Pensions. He works closely with the NHS at all levels, providing communication skills training to both managers and medical professionals, and provides soft skills training for medical students nationwide. Simon regularly designs and delivers bespoke communication skills workshops in areas such as presentation skills, personal impact, influencing, interview skills and challenging conversations. He also works one to one with clients, providing coaching for pitches, presentations and interviews. 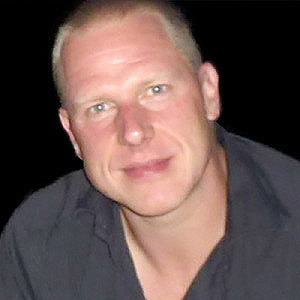 Simon trained at the Royal Academy of Dramatic Art (RADA) and has worked extensively across theatre, television and film. He has written a number of scripts for bespoke training videos. Simon de Cintra is an expert in building and delivering sales & marketing strategy and in this capacity he led the EMEA sales force at GNS American Express. He created and drove the Amex strategy in the Private Banking (High Net Worth) sector, which resulted in the signing of a series of key accounts and the launch of a ‘first of kind’ co-branded card with HSBC. Recently he devised the restructuring of the commercial card business at Swiss Card (the Credit Suisse/Amex joint venture). In this role he used his complementary skills in development and training to create and lead high-profile sales development courses across EMEA. In 2004 Simon took a career turn and trained as a professional actor. Kerry has worked in the pharmaceutical industry for 18 years following a successful career in the NHS. She has predominantly worked in the field of NHS Liaison and Training along with NHS Strategy and Market Access. Her experience in these fields has resulted in an in-depth knowledge of key policy both within the NHS and the pharmaceutical industry. Kerry held the position of NHS Training Manager at a national level for a large pharmaceutical organisation and was responsible for the development of the NHS training agenda across the sales and marketing departments. 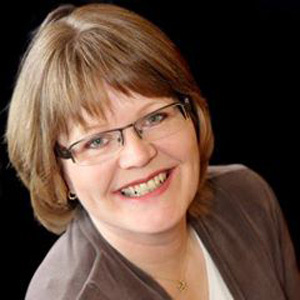 Angela has over 20 years’ experience of HR and people management practices in national and global organisations across the private, not for profit and public sectors. She has held senior HR positions in a number of organisations as well as senior consulting roles. Angela has run training and development workshops covering areas such as performance management, absence management, discrimination and other aspects of employment law. She is particularly interested in organisational and individual competency and works with clients to develop the specific behaviours that lead to great performance. 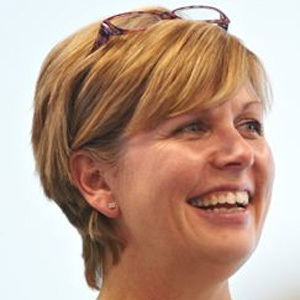 Angela is a Chartered Member of the CIPD and a qualified Level A and B practitioner of psychometric instruments. Alun has been a professional role-player since 2002. He has played the ‘perpetrator’ in Bullying and Harassment scenarios for organisations such as Lloyds TSB, the Law Society, and Surrey Police. He has played a Consultant Surgeon for Basingstoke Hospital in a course around Diversity and Equality. Furthermore, for NHS Supply Chain he has been involved in many sales courses as a Hospital Procurement professional”. Alun’s other work includes programmes for Oxford Health, Santander, and Savills. Following a successful career as a staff and management trainer, Meg studied for a BA in Theatre, Film and Television at Bristol University. 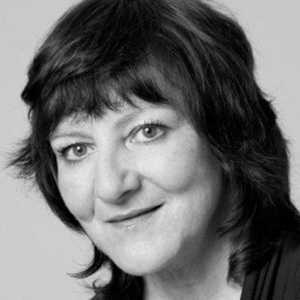 She works internationally as an actor, coach, writer and trainer in management skills for clients including British Gas, T-Mobile, Smith and Nephew, Oxford Health Foundation Trust, North Bristol NHS Trust, The Countryside Agency, Harrow Council, Beds and Luton Fire and Rescue Service. Meg regularly works as an actor on OSCEs in Bristol and Bath, for CASC assessments for the Royal College of Psychiatry, and as an actor/coach for trainee doctors in Bristol. She has also designed scenarios on Anti-Bullying and Harassment for RWE Npower. 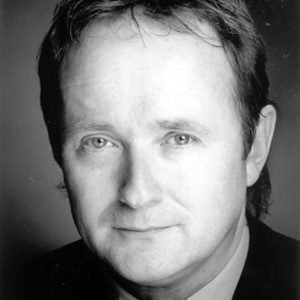 John trained at The Royal Welsh College of Music and Drama in 1992 and has been working as a Corporate Actor and Facilitator in training and development for fifteen years. As the world of experiential learning has grown he has developed all the relevant skills in Forum Theatre and Business Simulation to excel in the medium. Specialising in sales and negotiation, management and leadership, communication and presentation, diversity, conflict management and coaching skills, he will bring the reality of the workplace into the training room. His most recent clients include BP across Europe, Savills, Royal Mail and the Ministry of Justice.